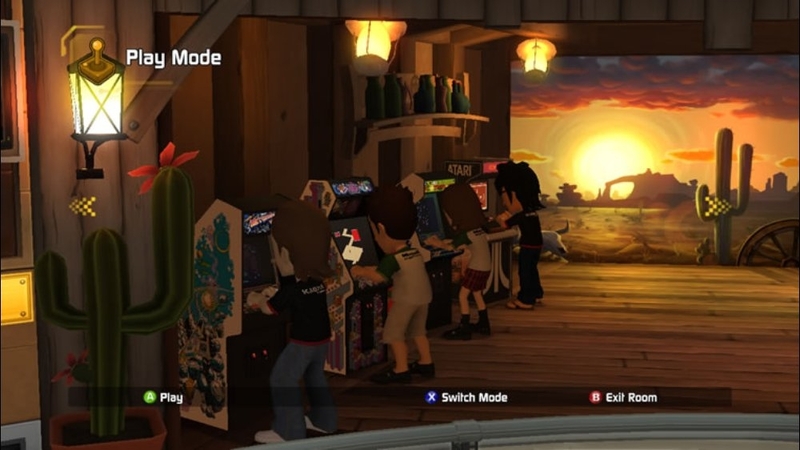 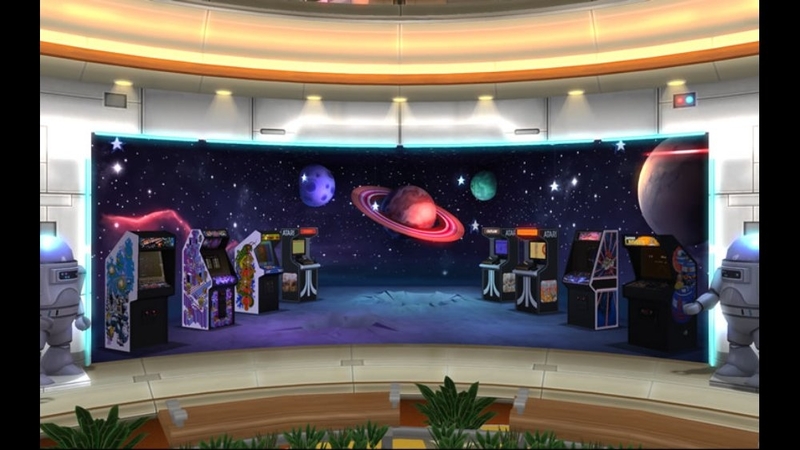 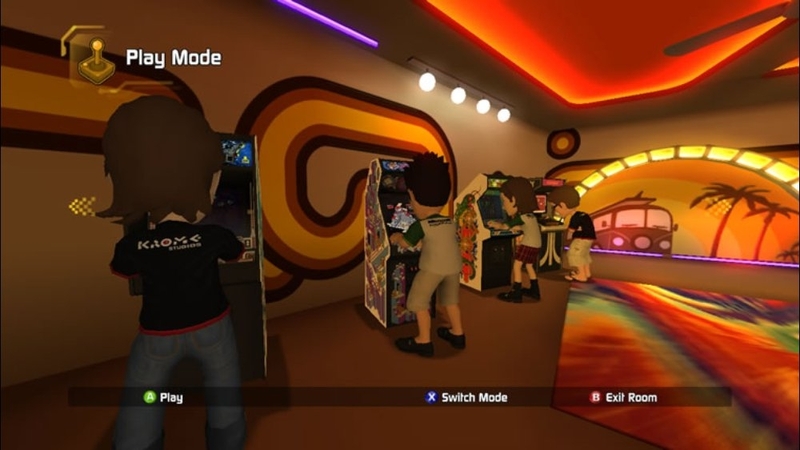 Game Room on Xbox LIVE and Games for Windows - LIVE lets you relive the glory days of classic arcade and console games in their original forms. 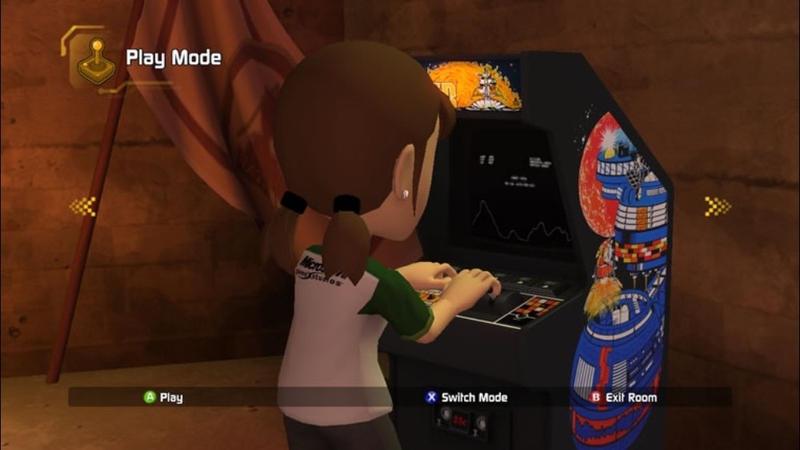 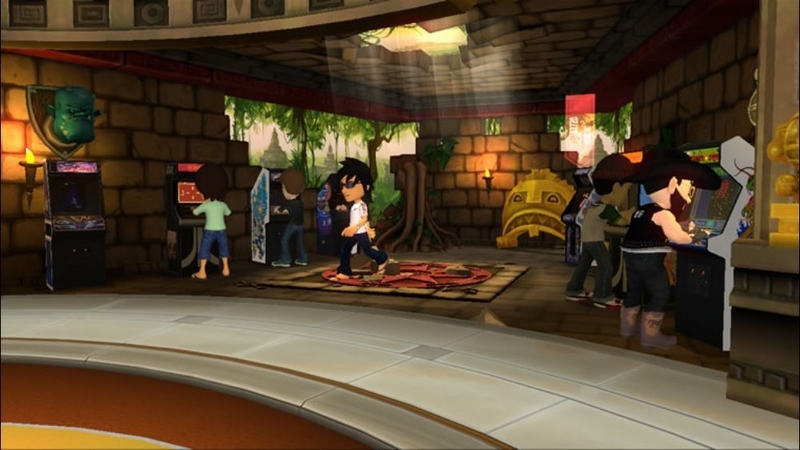 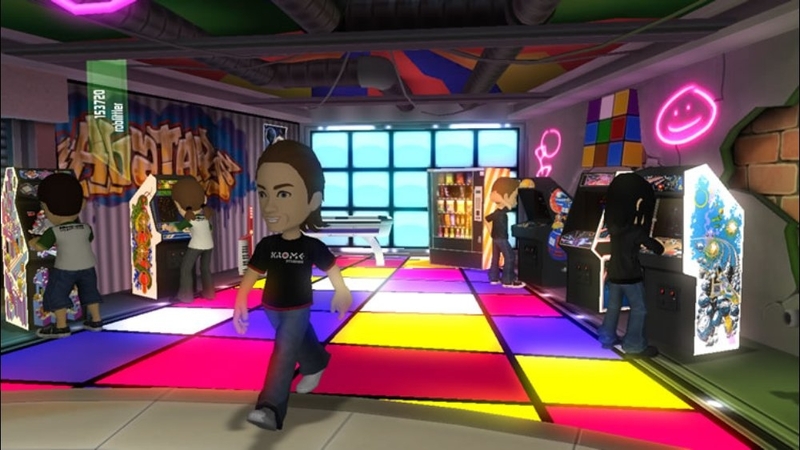 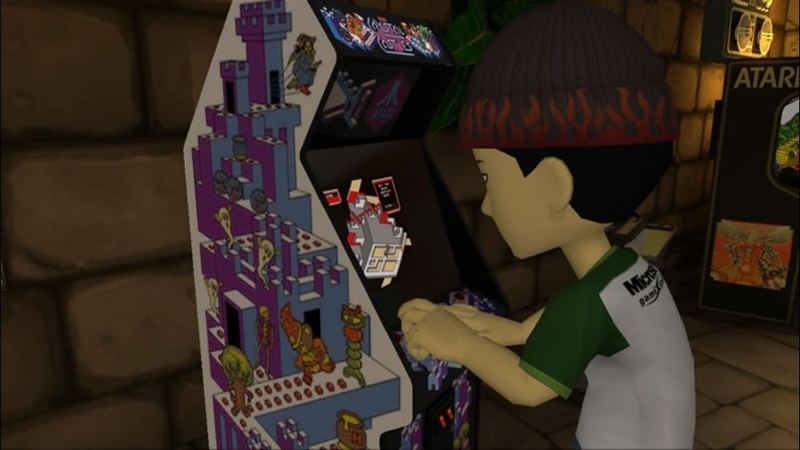 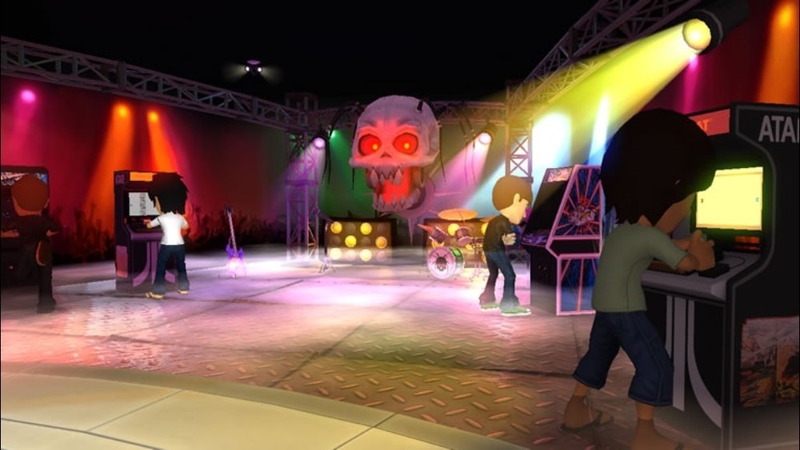 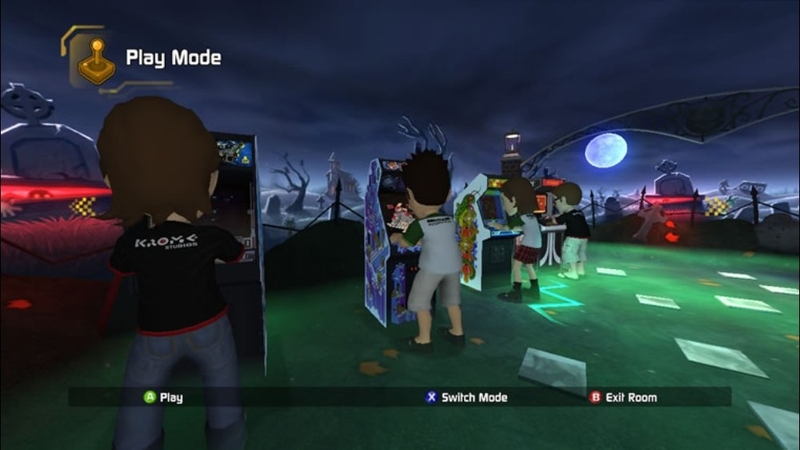 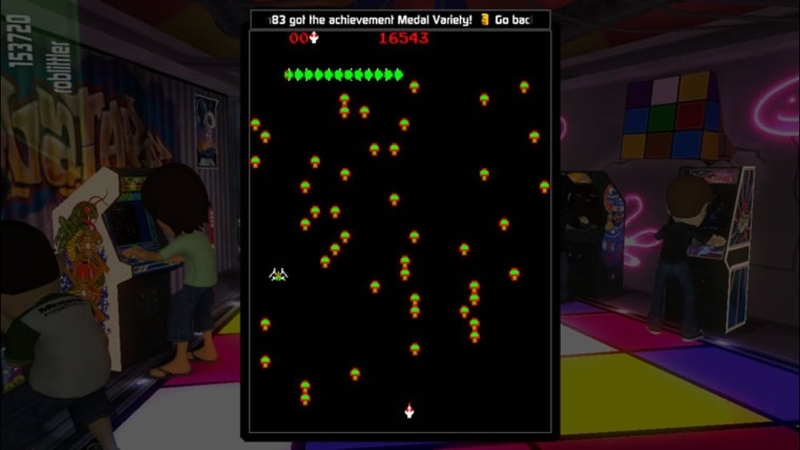 Your avatar will take part in the original sights, sounds and gameplay that will make these retro games come alive on your Xbox 360 and Windows-based PC in one fast, fun experience. 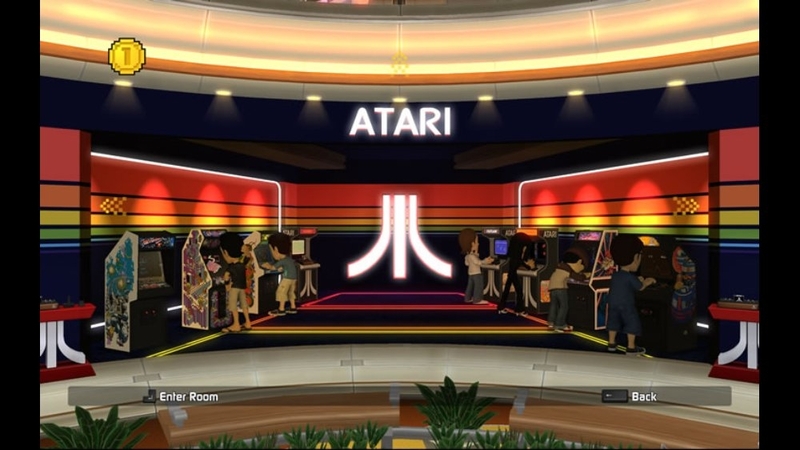 Game Room will bring you a library of original classics like “Centipede®” and “Asteroids Deluxe®” from Atari Inc. and other favorites from Intellivision, Konami Corp, and more. 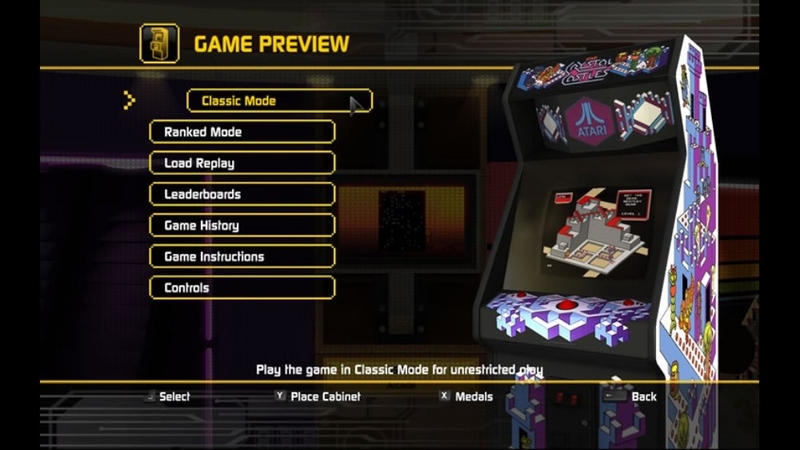 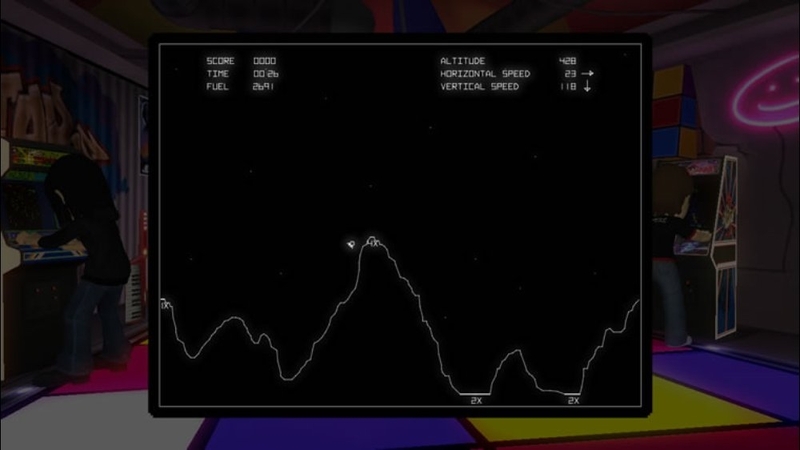 With weekly new title releases, your arcade will soon be retrofitted to perfection. 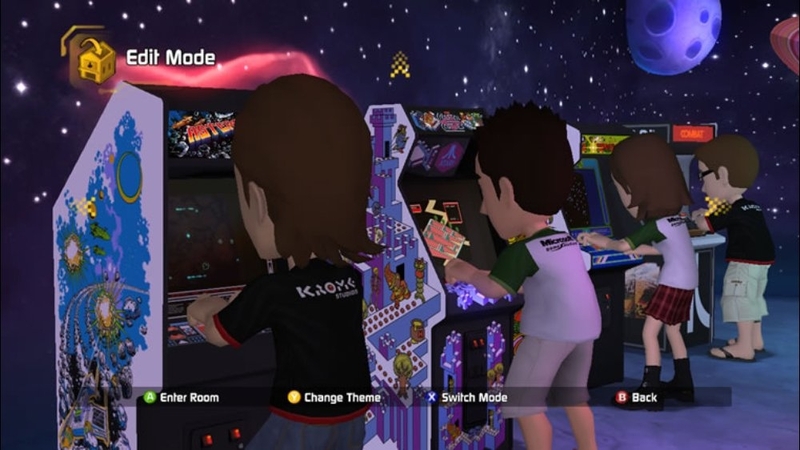 Challenge your friends to beat your high score by sending custom challenges and taunts across platforms, earn Achievements, unlock levels, and climb your way to the top of the universal leaderboards. 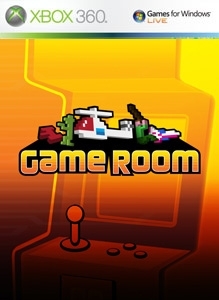 Also enjoy the freedom of buying games for Game Room once and playing on both Xbox 360 and a Windows-based PC.